The 26-year-old Greek’s skills are still evidently very much intact. Just one week after announcing his availability as a free agent, and two days after reaching Challenger in EUW, Konstantinos-Napoleon “FORG1VEN” Tzortziou has hit top 10. This is an incredibly impressive feat, considering the legendary ADC has just returned from a two-year League of Legends hiatus after completing his mandatory military service in Greece. 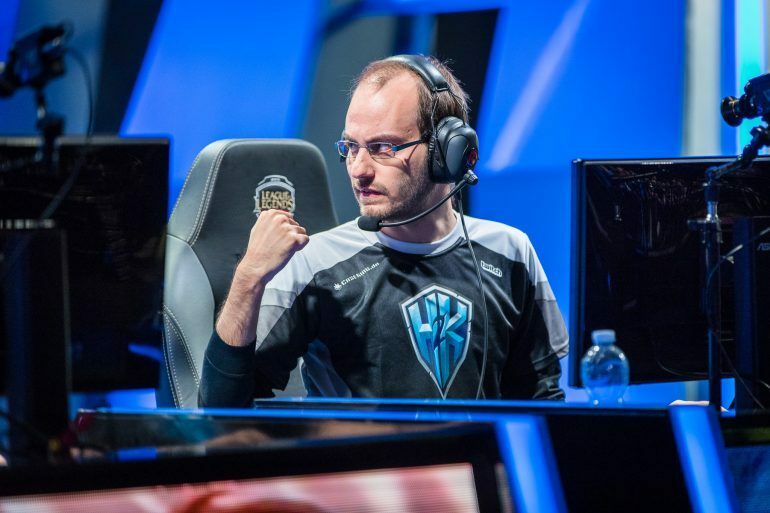 FORG1VEN was known as one of the best ADCs in the West, if not the world, in 2015 and 2016. He was a player with cocksure confidence and a fiery personality that saw him under much controversy within the community. He was a “love or hate him” player, but while he talked the talk, he definitely walked the walk. FORG1VEN even coined the meme, “by far,” referring to his skill level in comparison to his rivals. And he wasn’t far from the truth, either. He was a dominant player who could carry any given game, smashing the laning phase in an Jian “Uzi” Zihao-esque manner, before taking hold of the late game. The Greek never truly showed his full potential, though, after continuously struggling to fit in a team environment. But now he’s back and he’s raring to go. And after reaching top 10 Challenger in less than 15 days, his skills are still evidently very much intact. While FORG1VEN could be a risky signing for a big organization, he would fit perfectly on any of the lesser teams in the LEC or LCS. His carry potential alone could be enough to launch a team up the standings.